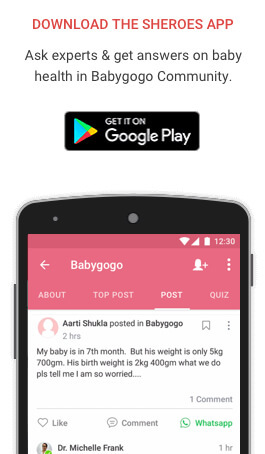 Do you want your baby to have all the vitamins and minerals that would promote his healthy growth? Are you willing to invest in anything that would serve this purpose? 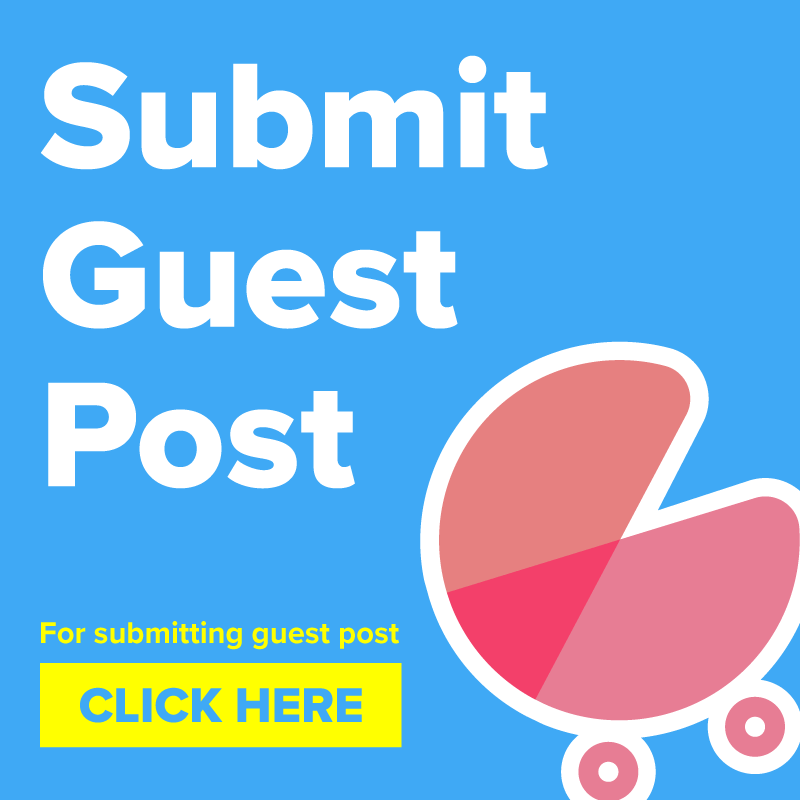 Then don’t worry readers because the magic things that will do all the trick are very friendly with your pocket and we’ll make sure that your babies would love to have them too. Wondering what these would be? Well, they are nothing but the veggies that are a part of your home. 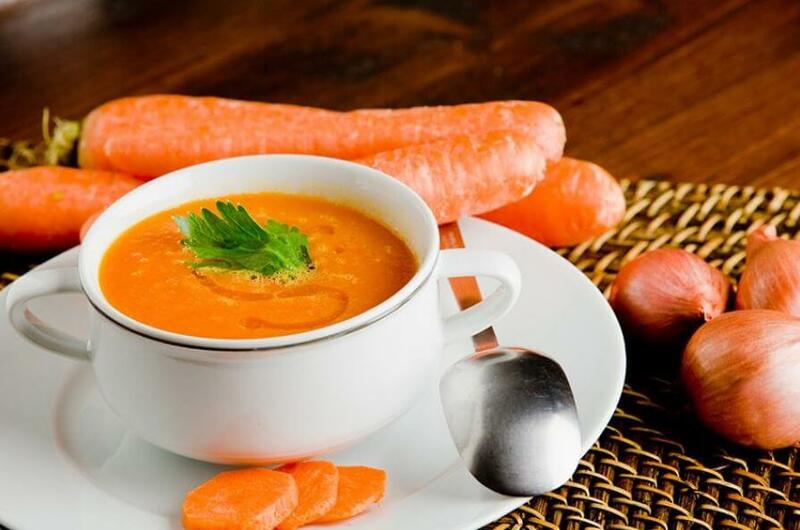 Found in all sorts of shapes, colors, and sizes, vegetables serve as the best source of health and goodness for your baby and for the family as well. Continue reading to find out more about how you can serve these magical things to your baby without much to do. Easy to be chewed by a baby. Quickly fills your baby’s tummy. Water to boil the potato. Now drain the water and wash the boiled potato in cold water. Boil the mixture to make it a little creamy. Now add salt to taste and serve warm. Adds natural color to the food. The crunchiness of beetroots is enjoyed by babies. Now drain the water and wash the boiled beetroot in cold water. Wash and prepare the carrot clean. Now add diced carrot to the water and let it cook for 15 mins. With the help of a blender make a puree. Add water or milk to make a liquid consistency of the paste. 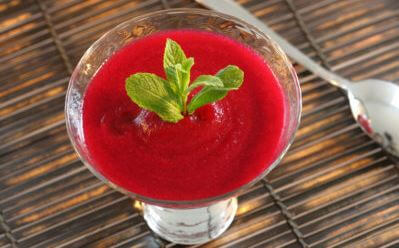 You can add sugar to taste if you want to serve the puree sweet. Wash the spinach leaves properly in cold water. Rinse off the water and cut the thick stems of leaves. Steam the leaves of spinach for about 5-10 minutes. Once cooked, blend them in a food processor. No need to add water while blending. Once the paste attains the required consistency, pour it into a bowl. 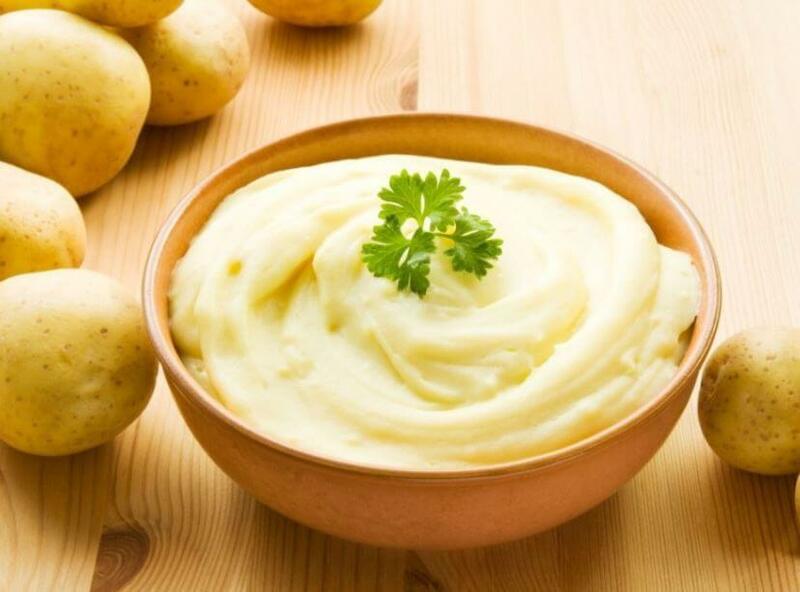 Serve the puree either warm or at room temperature. Fibre present in peas helps in easier digestion and prevents constipation. Babies like peas because of its slightly sweet flavor. Steam or boil the peas to make them soft. Make sure the peas are soft enough to get mashed. Once cooked, blend them into a mixture or mash them with a masher. No need to add water while mashing or blending. Once the paste attains the required consistency, pour them into a bowl. 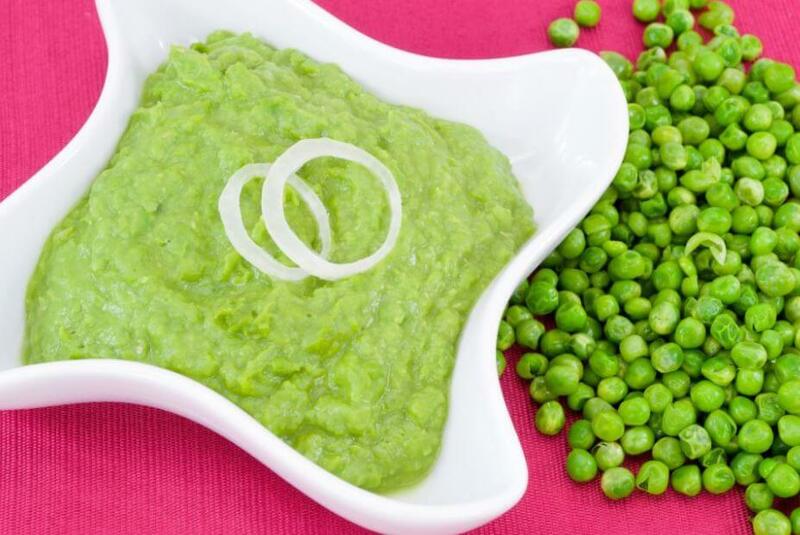 Add a spoonful of yogurt to the paste of peas. Serve it to your baby warm or at normal room temperature. Easy, right? Vegetables have always been friendly when it comes to adapting to texture and form in which they are required to be served. 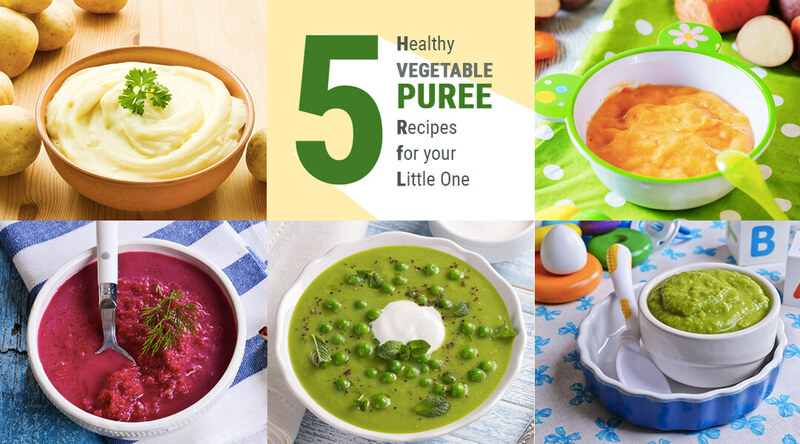 Puree or finger, they can prove healthy in any form. Your baby will surely enjoy the health benefits of veggies. 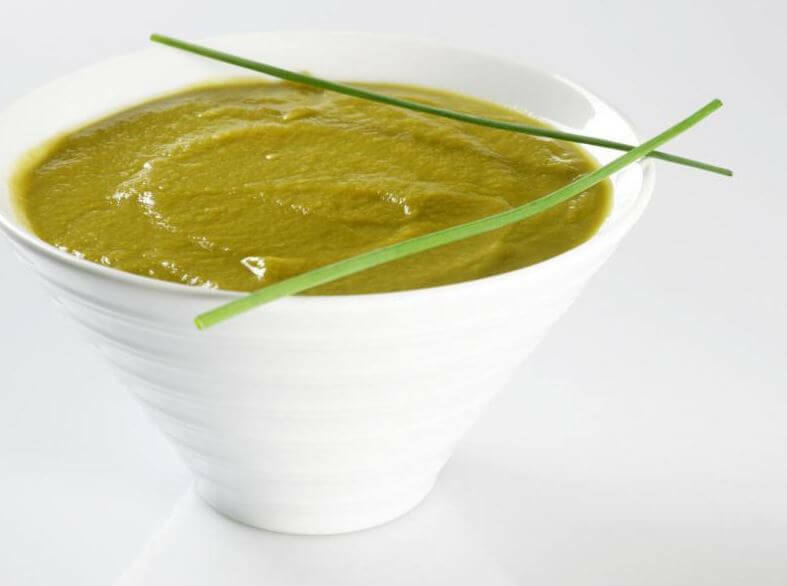 We Encourage you to share if you have tried or know about any more Recipes for Vegetable Puree for babies in the comments below. You have asked to add salt and sugar where as both aren’t recommended for babies! Great recipes, truly amazing. Thanks for sharing. Keep up the great work. If we drain the water of the boiled vegetables will not all the nutritional values be drained out too? Don’t boil too much. Just do it till the veggies become tender. There will be some loss of nutrients but not all. It’s still healthier than any readymade food available in the market.